- The Future of Dry Cleaning NOW! Dry Clean Super Store has been in business for the last 10 years, proudly serving the central Florida community. Our unparalleled service, very competitive prices, and overall value are why our customers keep returning. We clean your clothes with the best products available - not only do they look great, but will last longer with our high quality GREEN cleaning approach. Top notch quality and service with a smile. We look forward to your patronage. Dry Clean Super Store is a new concept in Dry Cleaning. Our approach is to provide a superior cleaning service for our customers at up to 50% off full price Dry Cleaner's prices. We offer same quality if not better than most cleaners in the central Florida area at 1/2 the price! We use the best of the best commercial products available to clean your clothes. The soaps and products we use will result in your clothes lasting longer as well as looking great! The right approach results in the right results - that is our philosophy at Dry Clean Super Store - do it right! Professional Wet Cleaning is what the EPA wants Dry Cleaners to become - we now offer the best of both worlds - Top quality Dry and Wet cleaning for our customers. Professional Wet Cleaning utilizes computerized washing machines that have auto injection of specialized "GREEN" Soaps, Degreasers and Finishing Agents that similate the look and feel of old fashioned Dry Cleaning without any solvents or environmental concerns. Infact, Professional Wet Cleaning will make your clothes look great, smell great and last longer! 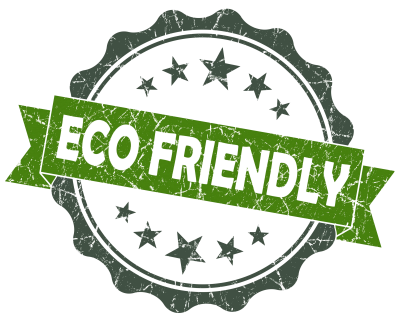 Environment-friendly cleaning is the way forward because through it, your garments will not only be returned to you in good condition for long-lasting use, but you can also wear them without worrying about neurotoxic and carcinogenic substances and the ill effects of other harmful chemicals used by other dry cleaners. Moreover, we preserve Mother Nature with our green cleaning agents and methods. We only use gentle yet effective soaps with lubrication additives and water as our plain solvent.